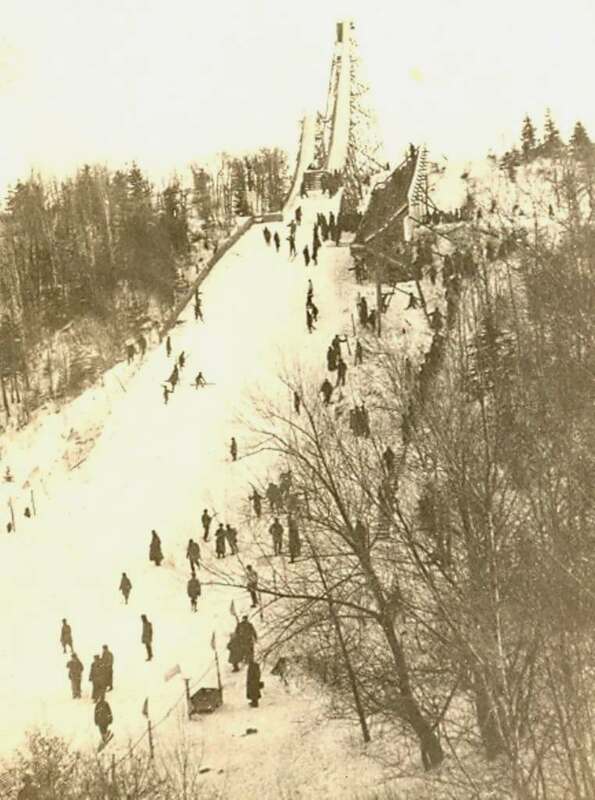 In Duluth, an industrial city in Minnesota, already in 1905 Duluth Ski Club was founded by John Mangseth and other Norwegian immigrants. 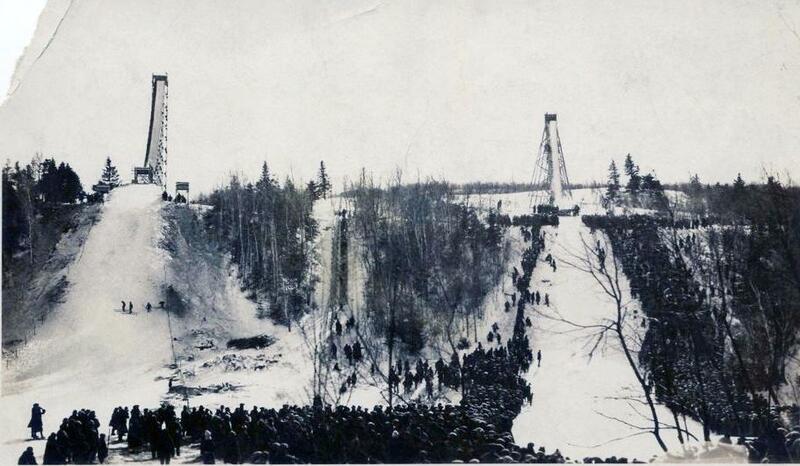 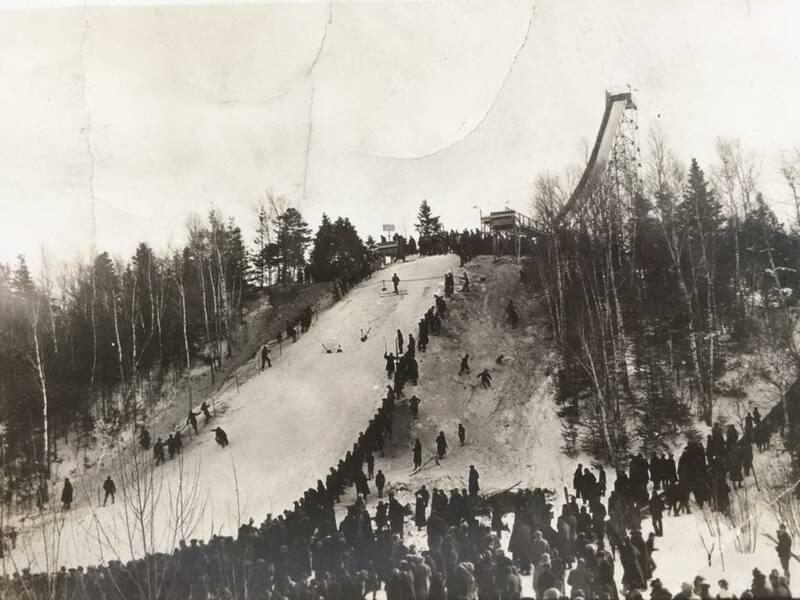 The first ski jumping hill was set up immediately at Hunters Park and during the first tournament on January 7, 1906 a distance of 96 feet was reached (29 m). 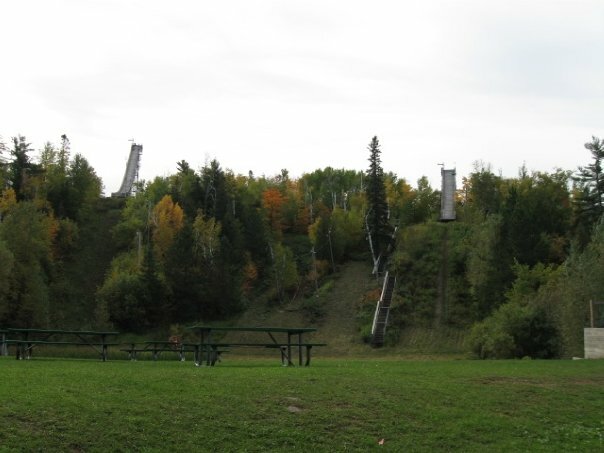 However, the hill was already abandoned in the same year and winter sports activities were relocated to Chester Bowl Park. 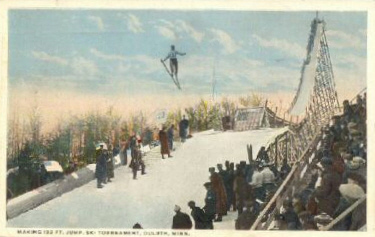 3,500 spectators attended the inaugural competition on 1907-01-20 and saw a new American record of 112 feet set up by Ole Feiring. 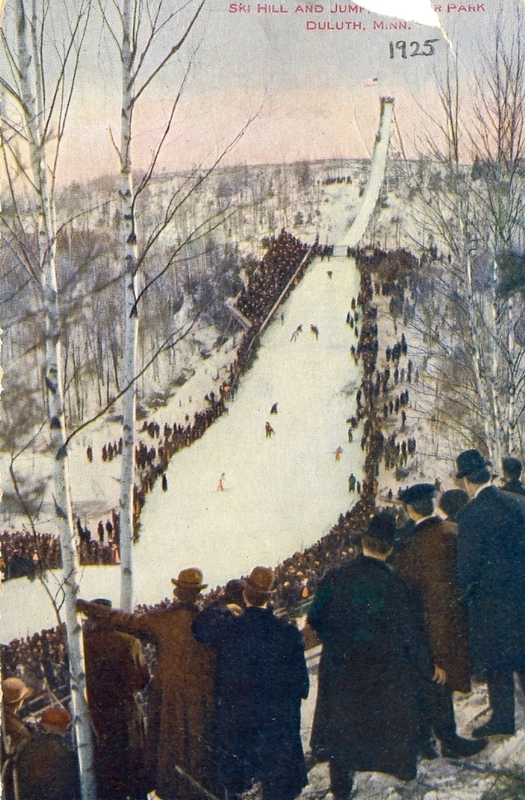 In February 1908 the US nationals were held at Duluth for the first time. 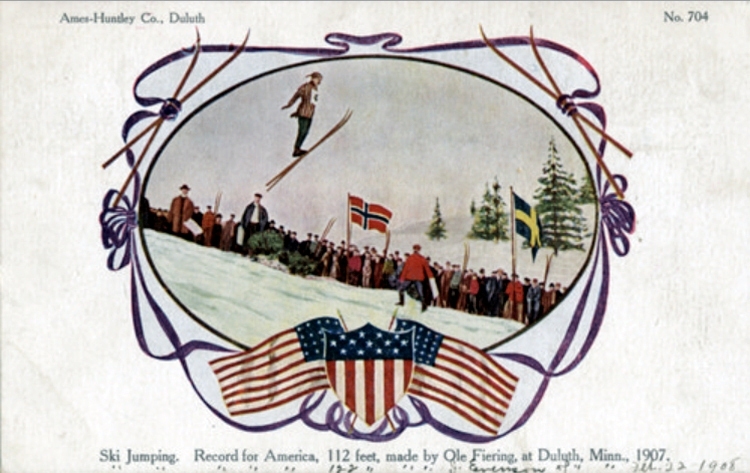 Local hero Jogn Evenson not only won in front of a crowd of 9,000 spectators, but also improved the national record to 116 feet. 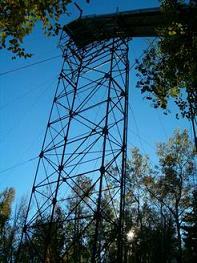 In April 1908 the inrun tower collapsed during a storm, but it was immediately rebuilt and increased to 25 m height. 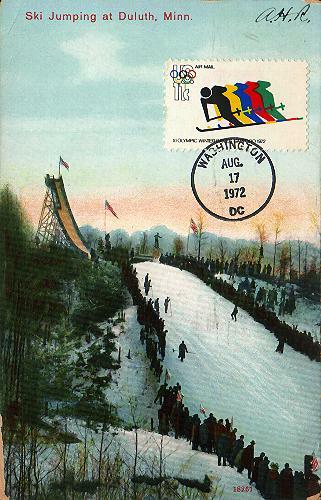 In 1915 once again US nationals were held at Chester Bowl and the hill had been enlarged for that. 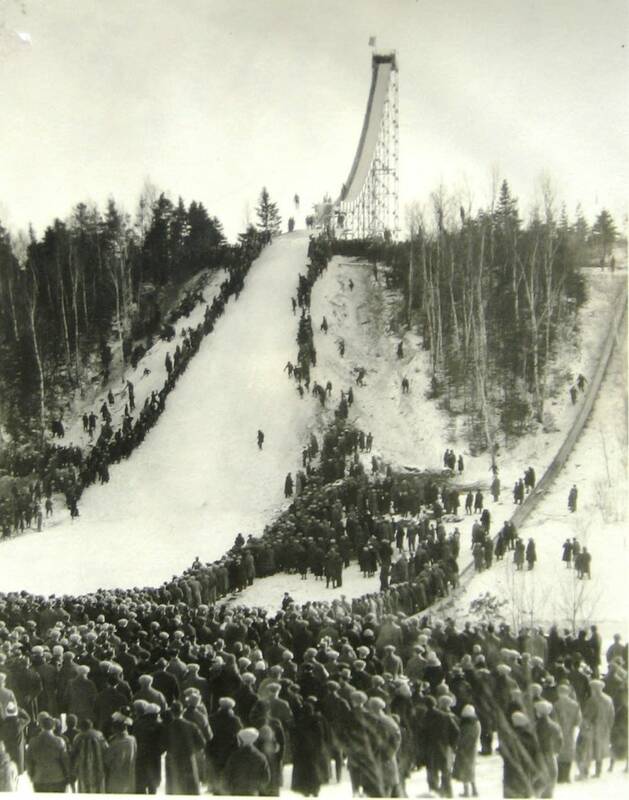 However, in spring 1916 the ski jump was completely destroyed by a storm and could not be rebuilt due to financial issues. 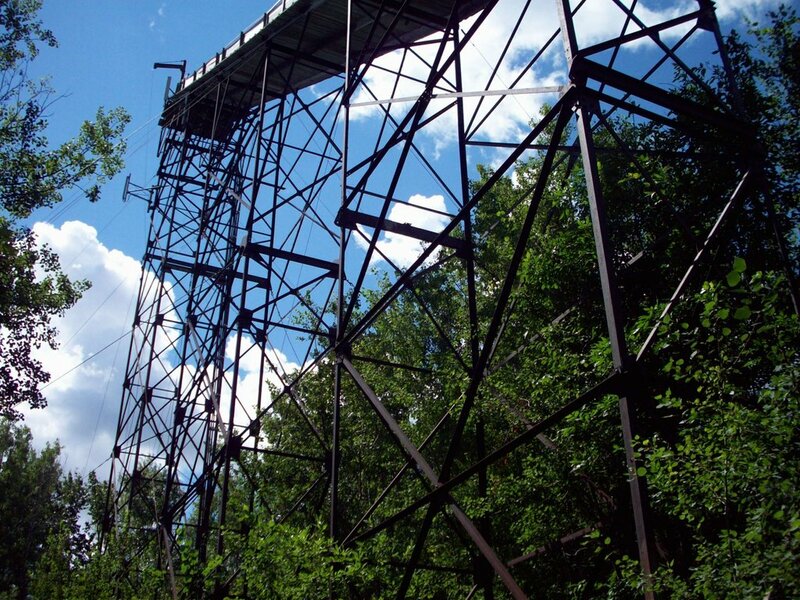 Activities only resumed in 1922-1923 and for the US nationals in 1926 the new "Big Chester" 60 m hill with a 35 m high steel tower was constructed. 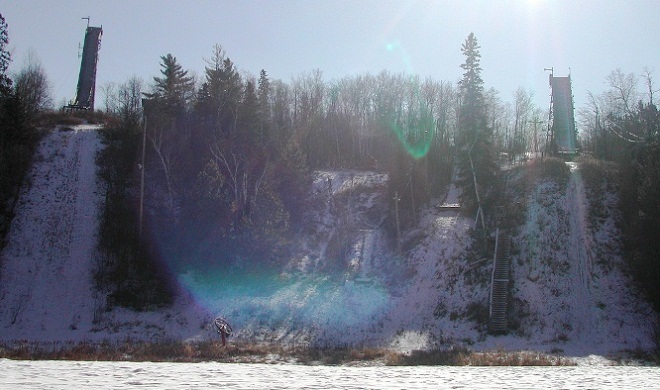 For some time, there had also been another jump of around 45 m directly besides "Big Chester". 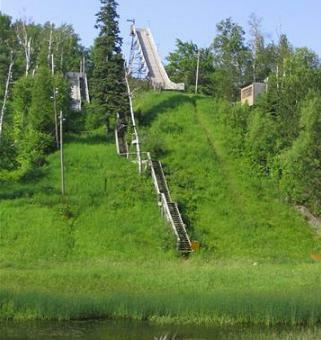 In addition to Chester Bowl, from 1940 onwards another winter sports center with a 60 m hill was established at Fond du Lac, which had been used until early 1970's. 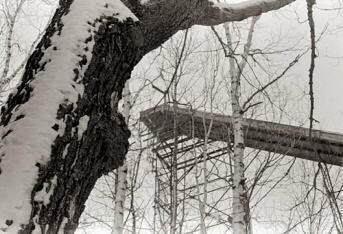 The "Little Chester" K35 training hil was officially inaugurated in winter 1971 with a new steel-inrun tower, which was already set up in fall 1969. 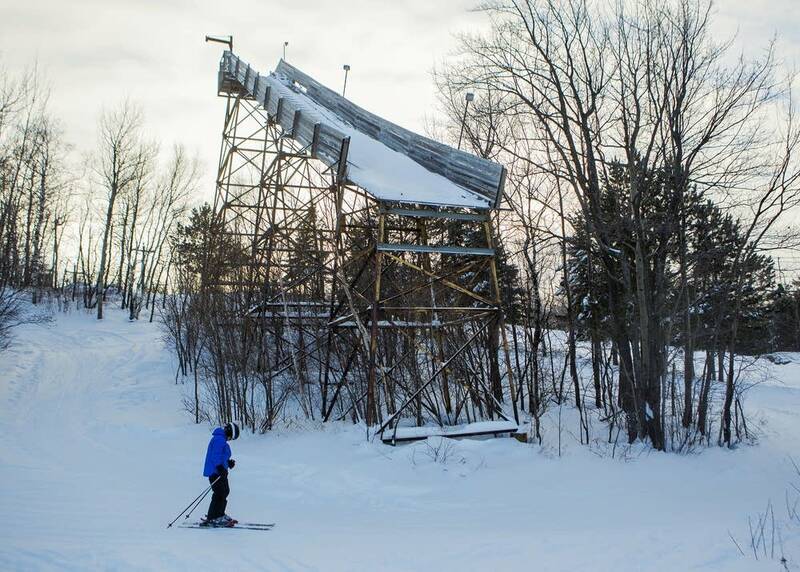 The planning and construction phase of the project took over two and a half years and was lead by ski jumping Olympic participant Jim Denney Sr., who pushed the realization forward with great efforts. 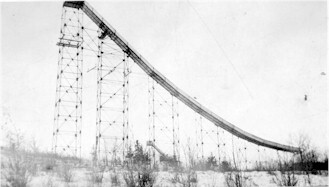 Between K60 and K35 also a K20, called “Rabbit Ears”, and a K10, called “Bunny Ears”, were built later. 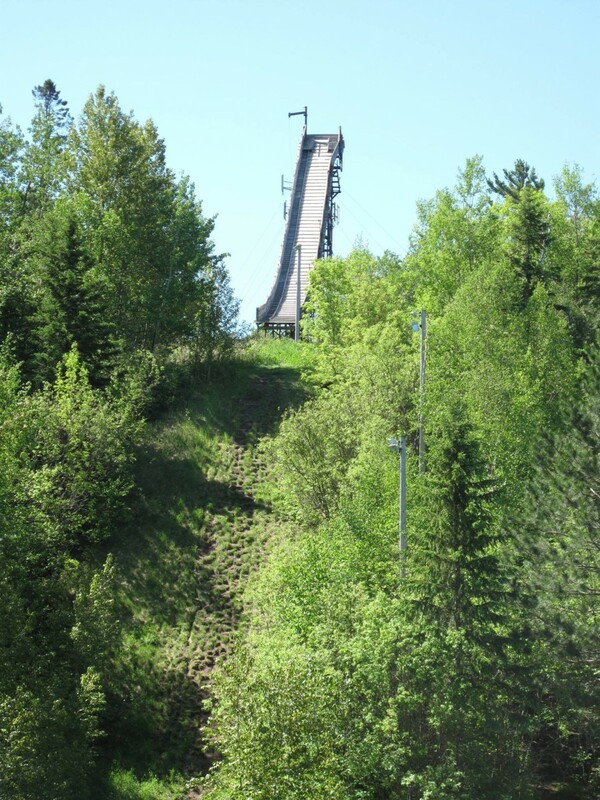 Duluth Nordic Ski Club had been running the ski jumping facility and developed several Olympic athletes. 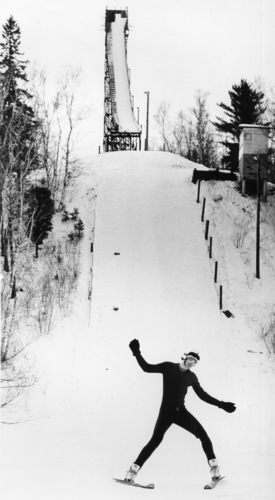 Since 1971 there had been a traditional youth competition called “Annual Lions Junior Invitational” annualy in December. 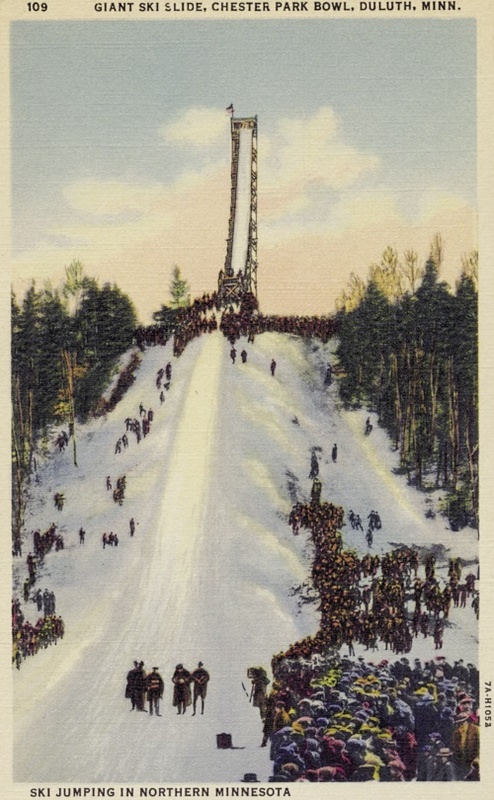 However, interest in ski jumping had been declining since the 1990's. 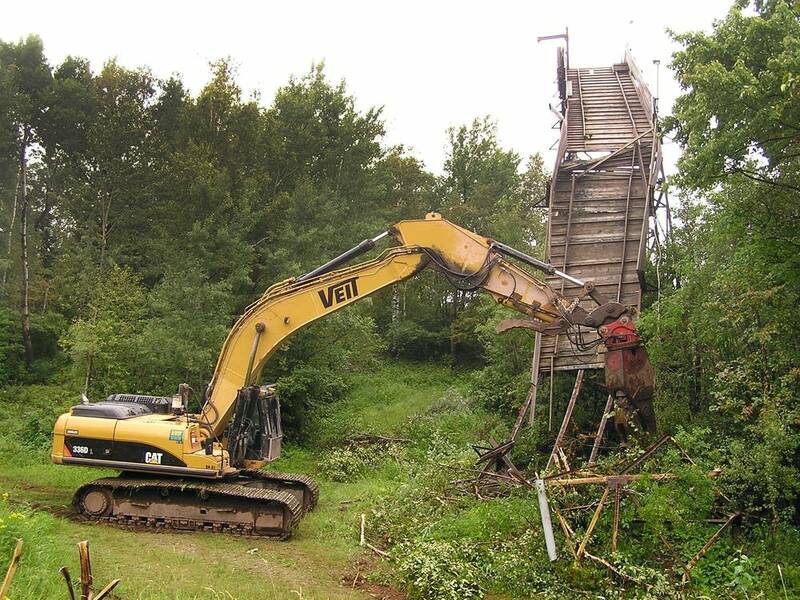 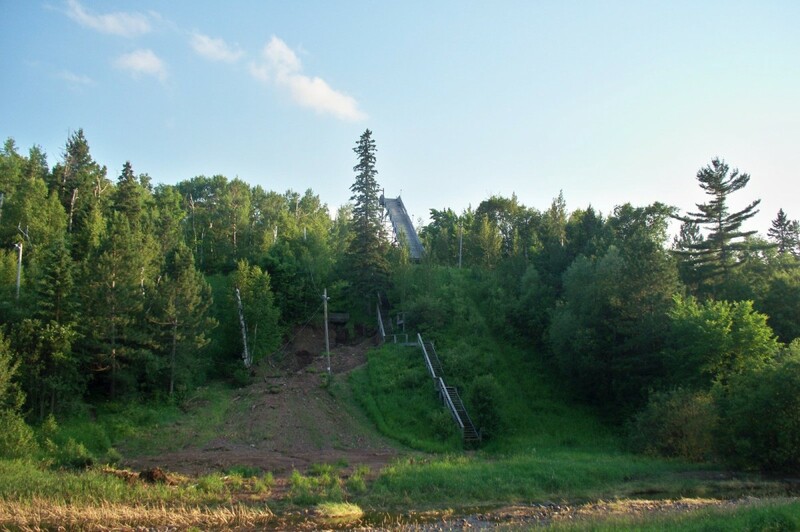 The ramshackle Chester Bowl ski jumps were thus finally dismantled in August 2014. 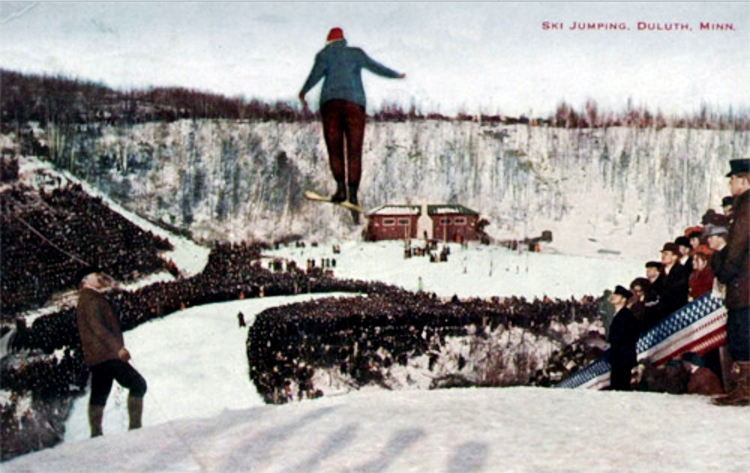 It should be on record here somewhere that John M. Rudd performed the first ever somersault on skis at Chester Bowl in 1909. 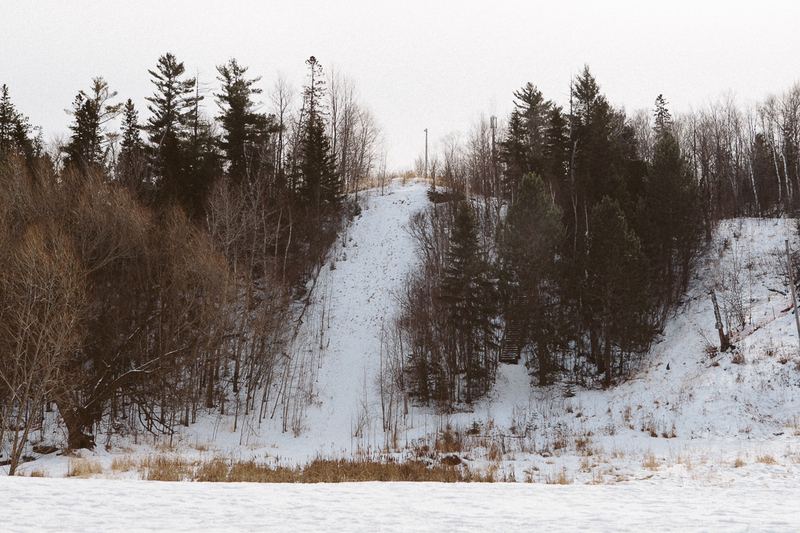 My brother and I started Ski Jumping on Rabbit Ear jump at Birch Park, New Duluth. 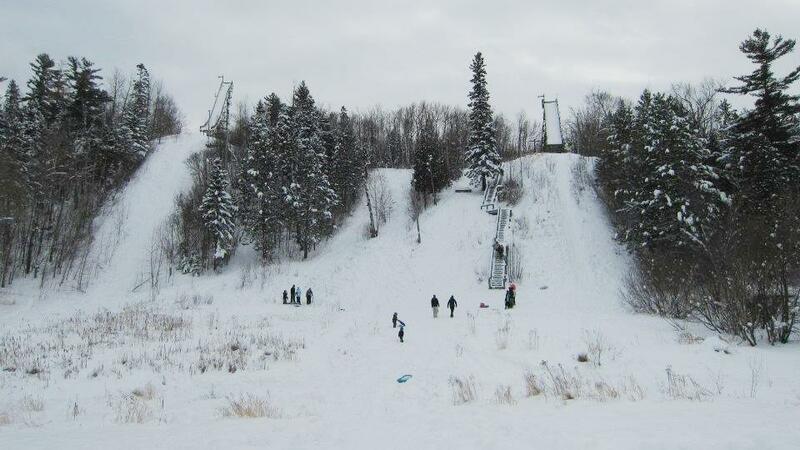 We did Chester, Fond du Lac and many other northern Minnesota hills Virgina, Ely, etc We ski Jumped back in 1958 through early sixty's... Could you please add "Birch Park" to " other hills in Duluth? 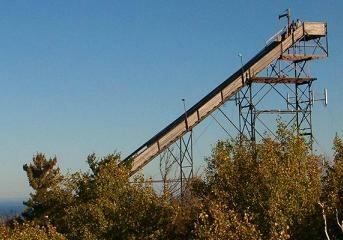 Thanks for your pages to allow us to remember back when we were BULLET PROOF!